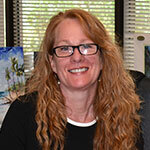 Restoring the lives, businesses and communities of Hawai’i for over 15 years. 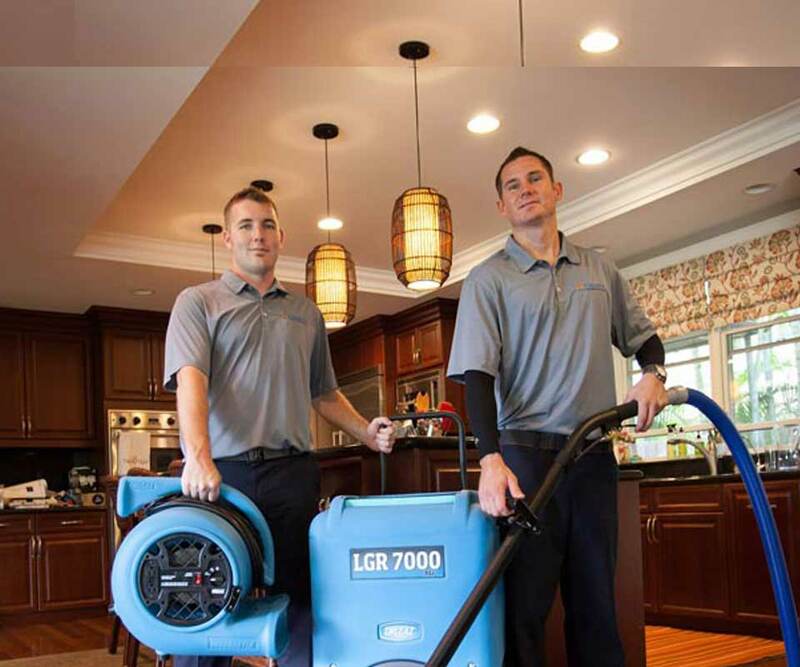 Our fast, thorough, start-to-finish water extraction, drying, and dehumidification help your home, business or facility avoid mold or future structural issues. Mold is bad. Lets get rid of it together. Safely restore your home, business or facility with our comprehensive, state-of-the-art removal of all microbial hazards. When a storm’s winds affect your home or business, our reconstruction services get the structure back in top-condition. Let us tame any lingering smoke smell and remove all building materials and contents affected by fire damage. At Premier Restoration Hawaii, our mission as Kama’aina just like you, is to help the people and businesses of Hawaii get their lives back to normal as quickly as possible. We work as a team on all levels, serving our community with compassion, respect and honor and treating every emergency as if it were our own. Operating under the original name Maui Fire & Flood, our company, over the last 15 years, has gained statewide awareness as one of the best restoration and reconstruction services. No matter the size or scope of your restoration needs, we’ll be there to get your home, business or facility back to normal. Fast, quality, cost -conscious work with a smile. Others talk the talk, we walk the walk. For over 15 years we have been consistently rated by our customers as an excellent choice to get things back to normal. We provide the most responsive care. When disaster strikes your home or business, we’re ready 24/7 & respond immediately. If we promise a timeline and budget, we mean it. As a company owned and operated by locals on island Kama’aina, we understand your needs. Our reputation matters. We keep you updated with digital photos and project progress to make sure you know how things are going.